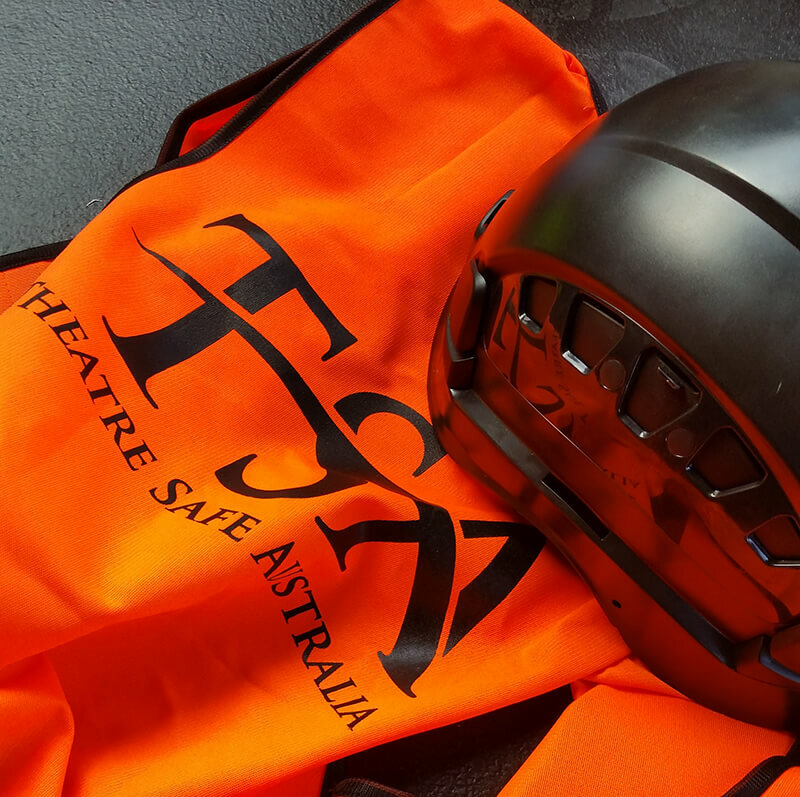 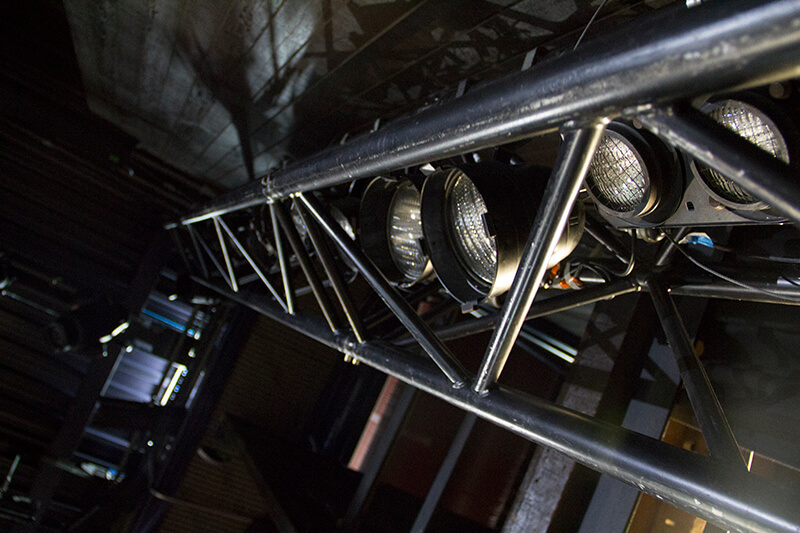 Theatre Safe Australia will cover all aspects of event management and event optimisation to ensure your events run smoothly and as effectively as possible, impressing your clients and earning their return business. 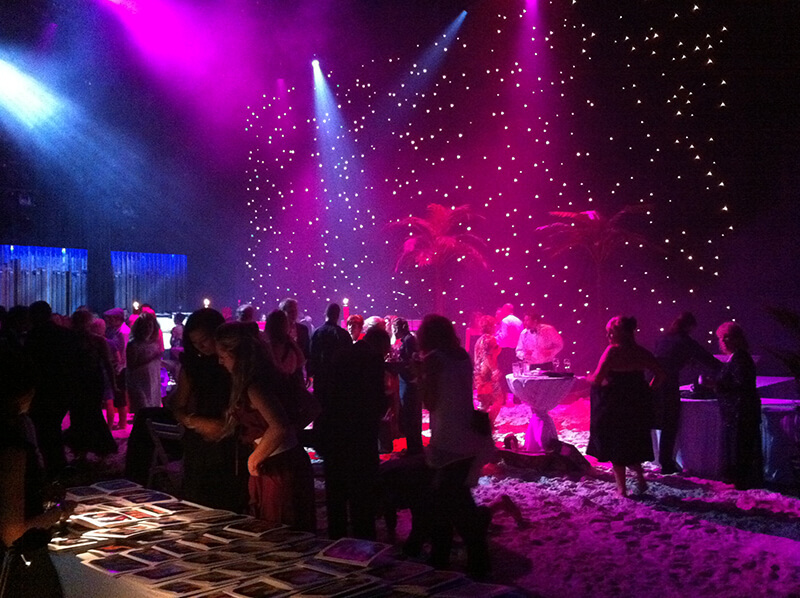 Theatre Safe Australia’s event consulting services can help you design the dream event for your corporate clients or create a place to dream of for your theatre clients. 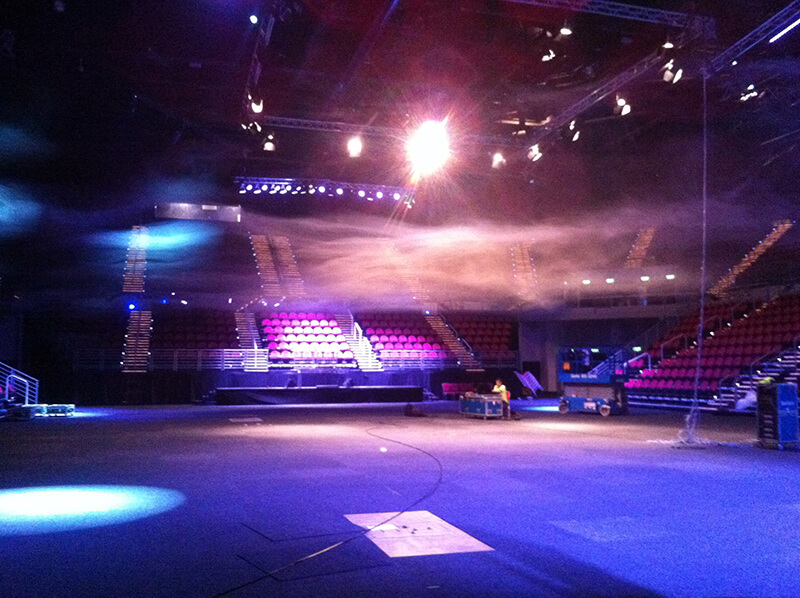 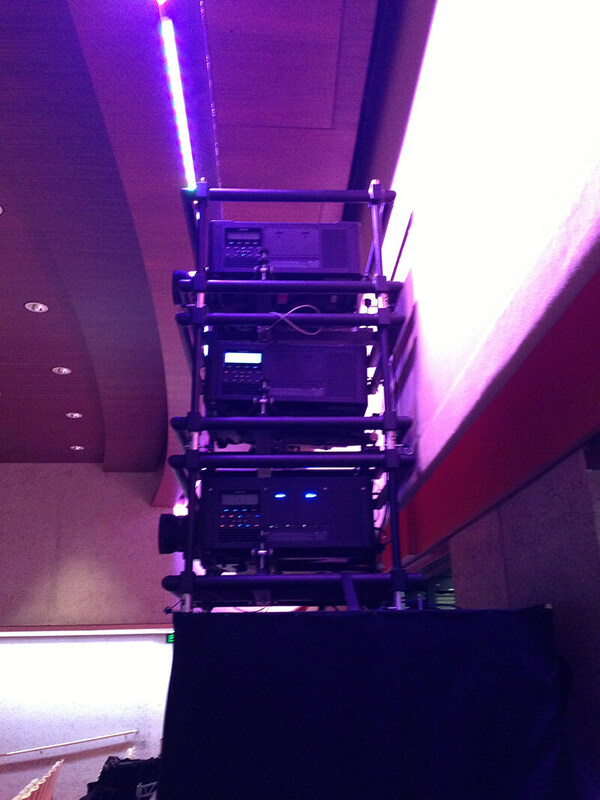 No event concept is impossible for us to create.